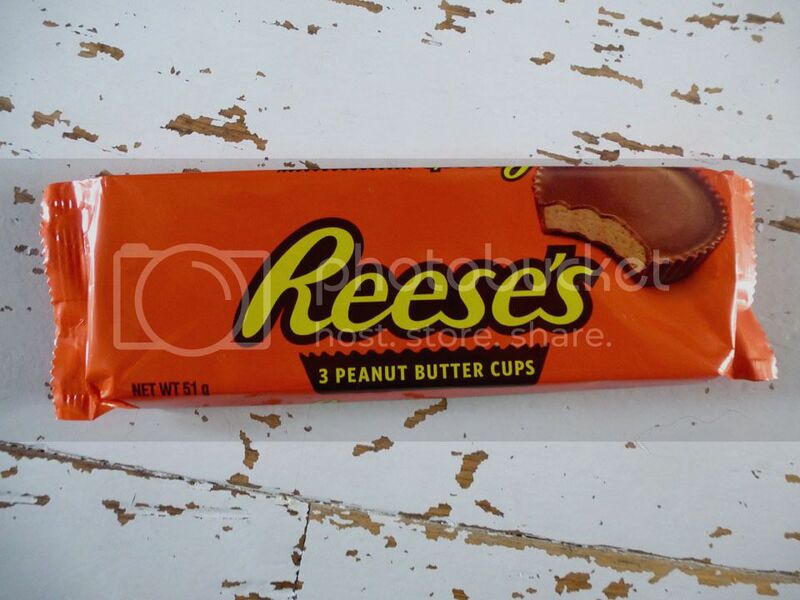 3 cups in each packet and what I didn't know was that the chocolate is by Hershey's. I adore them, from the bright orange packaging to the crinkly edges and the salty, choc mix. My son now loves them too so after eating these we now have to have a constant supply. Bet I can come up with a few cakes using them too to decorate, maybe for Halloween. One for the drinker of the household, two wonderful and seasonal ciders - apple and pear (so a perry really?). 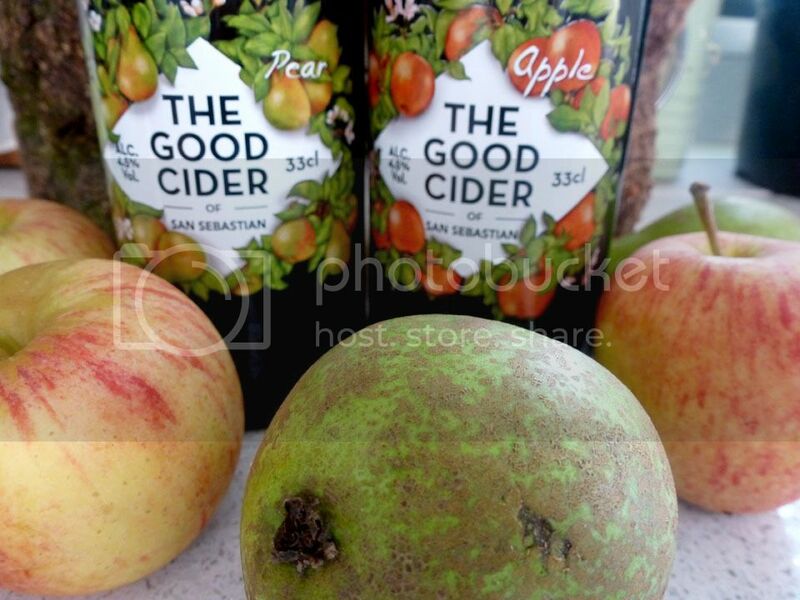 These are Craft Ciders, so better quality - the process is more natural, not mass produced and these are certainly that - the verdict was that these are a decent cider drink. Produced from apples grown in Spanish orchards in the San Sebastian, other varieties available too - peach and wild berries. Perfect harvest style drinking on a leisurely Sunday evening. 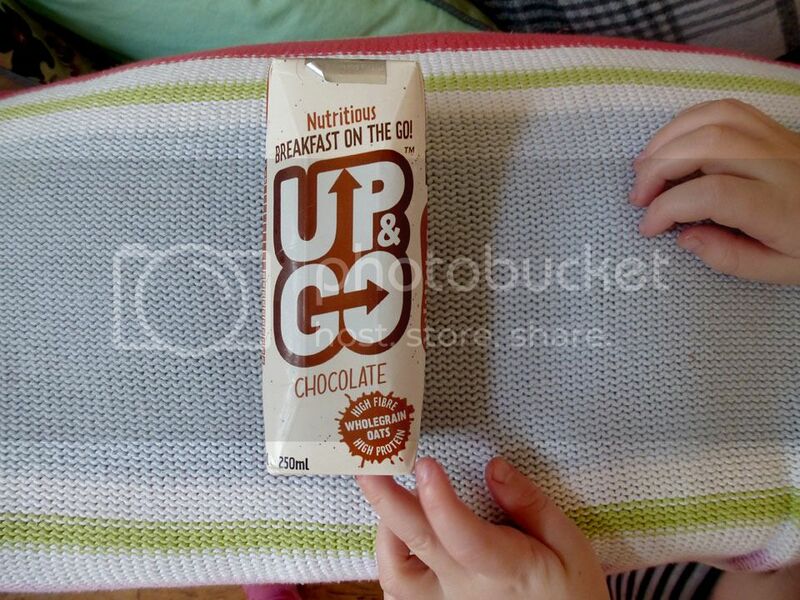 Chocolate and vanilla, high in protein, flavoured breakfast drinks from Down Under, great for brekkie on the go and enjoyed by my son and I. Thick and creamy and really nice tasting, the chocolate was our favourite and I would pick these up again. Useful for days out when we need to get up and out of the house early. Extremely useful and probably used every day in our house - extra virgin olive oil. Great to make a salad dressing with and use in cooking. 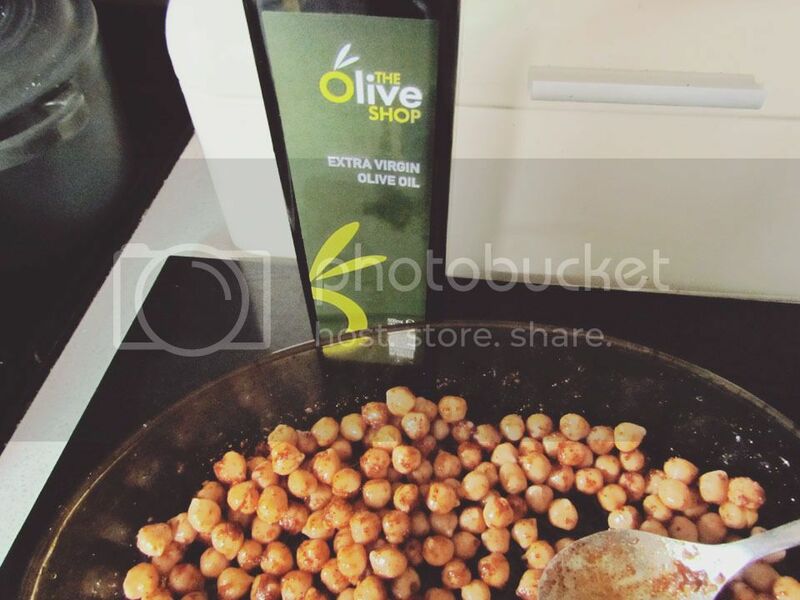 I have been using it in my favourite roasted chickpea dish. 1 tin of chickpeas into a roasting dish, season with paprika, cumin and sea salt, then a drizzle of olive oil and into the oven for 40 minutes until crunchy. I serve them with a salad and they are delicious. The Olive Shop bottle this from olives grown in the southern Greek area of Peloponnese, harvested by local families. The taste is spot on, I love my olive oils and what a super snack is a pot of oil and some warmed pitta bread. Also a drizze of olive oil of an autumn/winter soup adds a little extra taste that is really tasty. One I couldn't have as they contain gelatine and I'm a vegetarian. 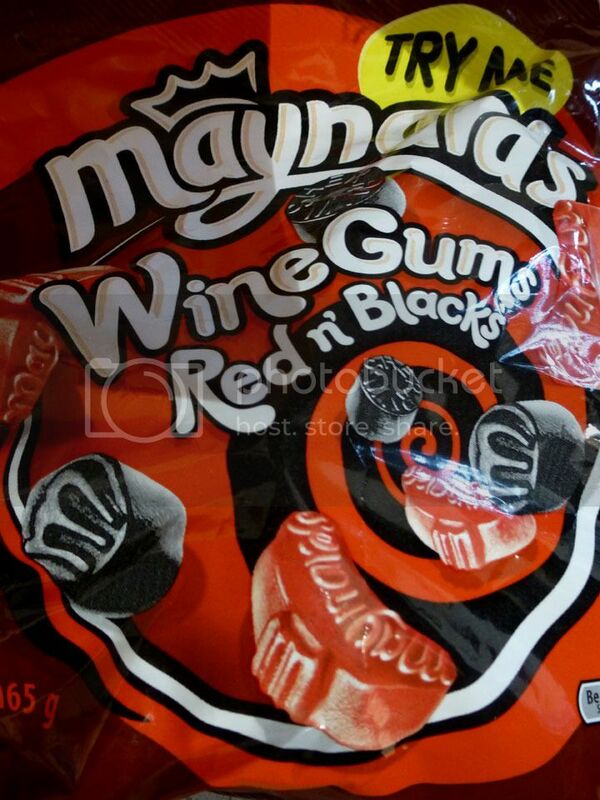 Enjoyed by the rest of the household but they actually prefer the original wine gums with all the flavours. Another with gelatine so not for the vegetarians (me) but eaten in the space of an afternoon by the hungry men. 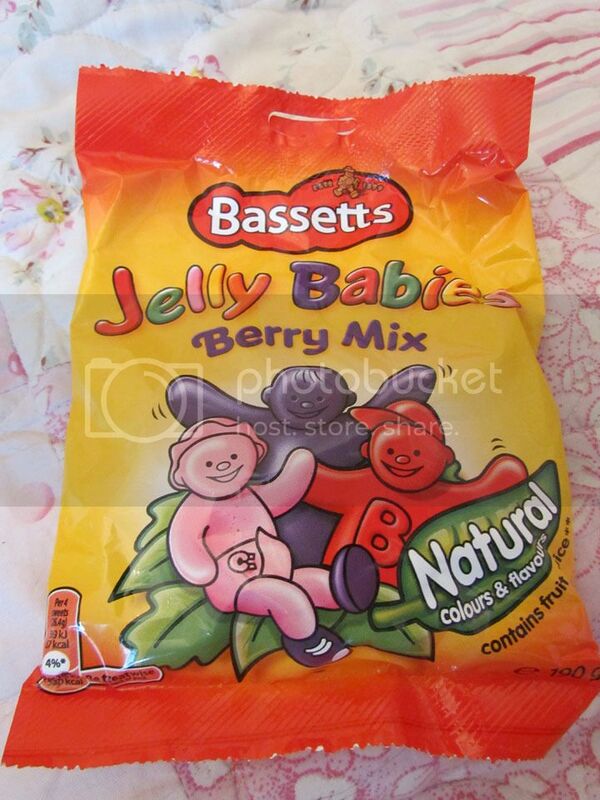 Jelly Babies contain only natural colours and flavourings and the flavours in the berry bag are strawberry, raspberry and blackcurrant. I wondered what on earth these were and was all set to try until I saw the dreaded gelatine again, so not suitable for vegetarians - boo again! 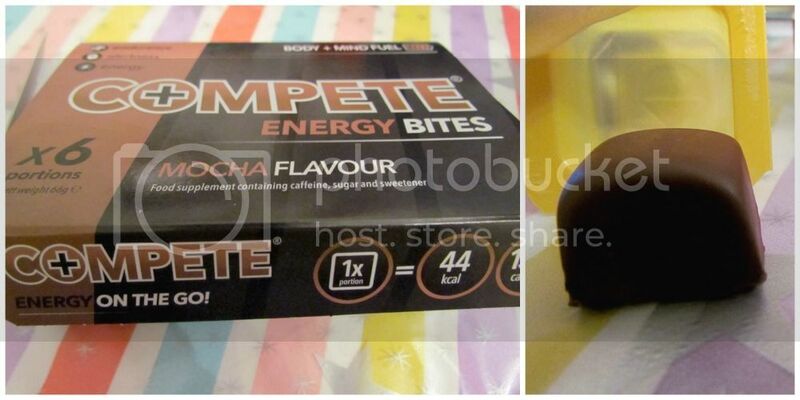 These were tried by Rob after a night kept awake by our son who thinks sleeping is for wimps. Did they help? Well the report back is maybe a little but not the huge caffeine rush he was expecting - perhaps even Energy Bites will not help the aftermath of a autism household. 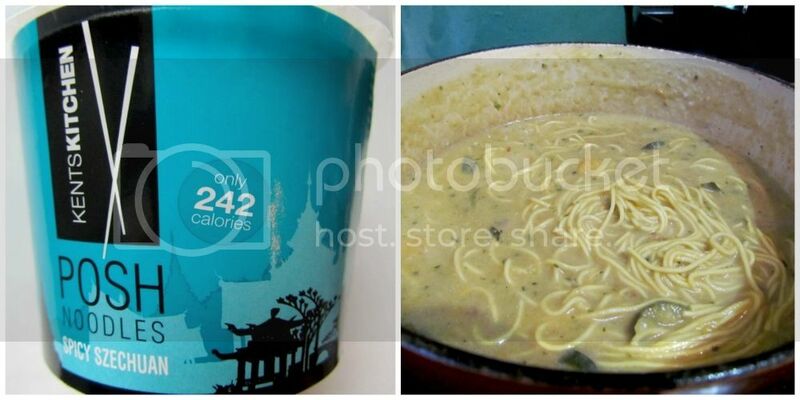 These are a handy little pot of 242 calories of noodles, great for a quick lunch or tea. I decided to add them into a home made vegetable soup and it was such a nice change and really bulked it up for a family meal. Healthy, filling and low in fat, a store cupboard essential that I would like to try again. 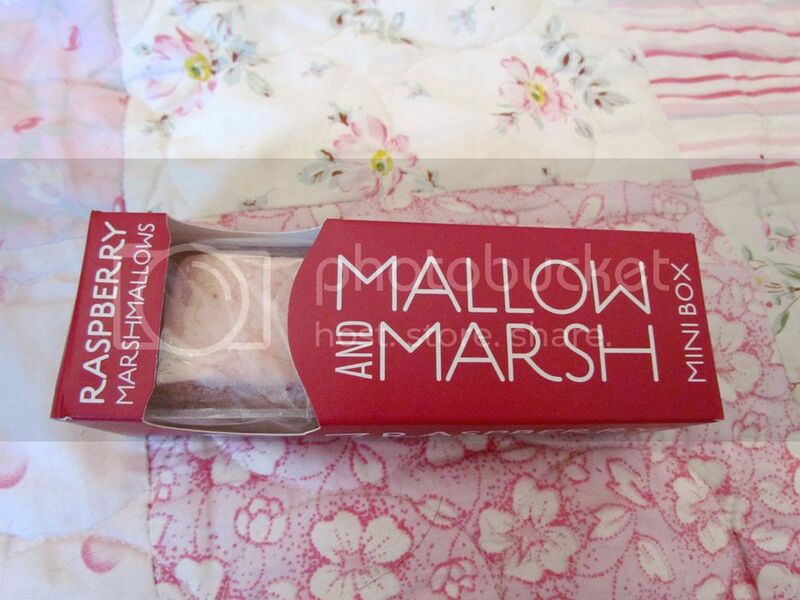 Posh mini boxes of raspberry flavoured marshmallow so big grumpy face for the vegetarian again (that would be me) as I couldn't try them as they contain gelatine. Rob scoffed the lot and told me they were incredibly sweet and a nice treat for after dinner. Each box has 3 marshmallows with a natural, fruity flavour - I think they are perfect for a posh autumn picnic or a spot of afternoon tea. 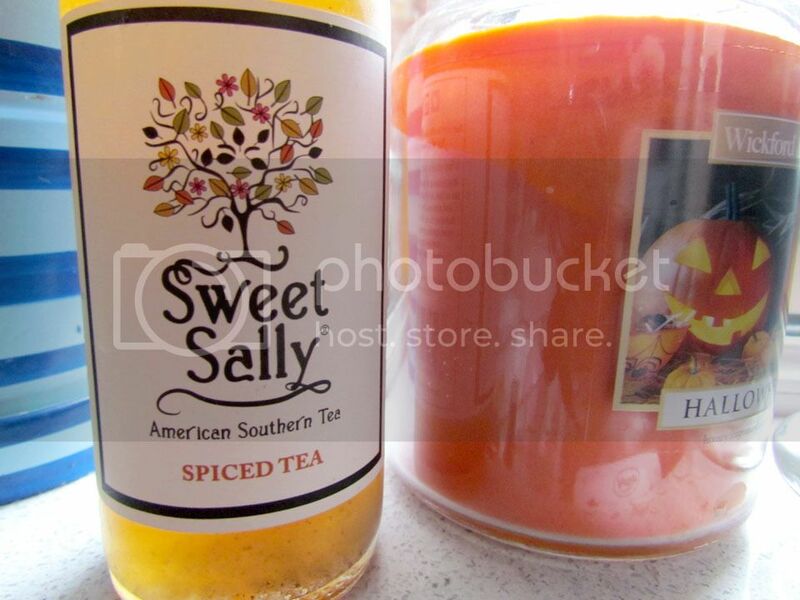 American southern tea in a pretty bottle, what a seasonal spicy drink with a kick to it, non alcoholic, organic - freshly brewed Ceylon black tea with Spanish oranges, Sicilian lemons, a touch of organic sugar and cinnamon and cloves. I enjoyed this in my jar glass, a bit of peace and quiet with my Halloween candle flickering. 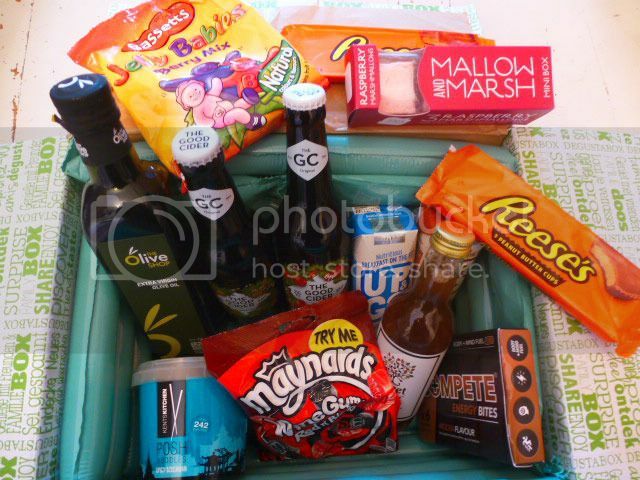 The box was off limits in a few items for me this month due to the gelatine but I was more than happy with The Olive Shop extra virgin olive oil and the Reese's Peanut Butter Cups. Gorgeous and comforting autumnal food. Degustabox is a monthly subscription box that costs £ 12.99 including postage and packaging, containing many new items to the market - it is a surprise every month. You can cancel the subscription at any time and it is a super way to discover new foods on the market.